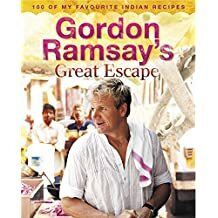 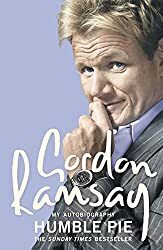 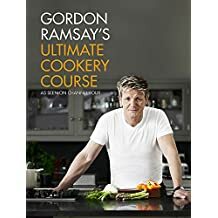 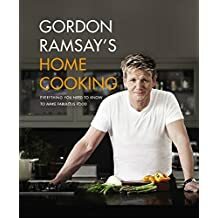 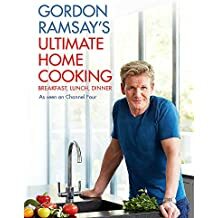 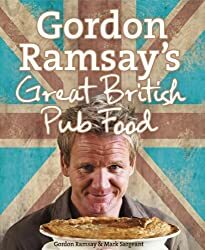 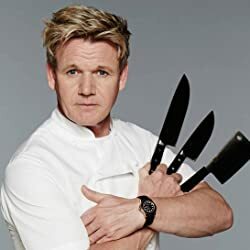 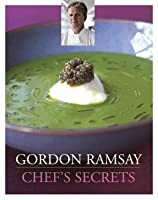 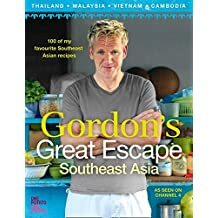 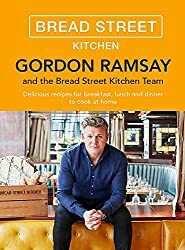 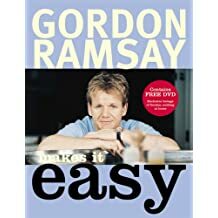 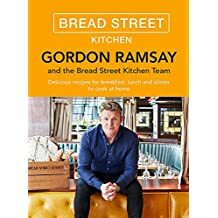 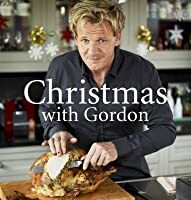 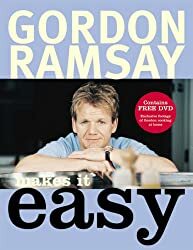 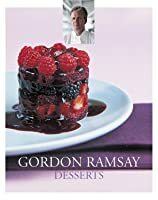 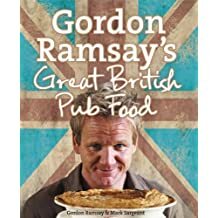 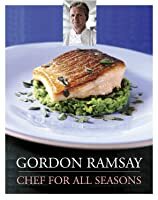 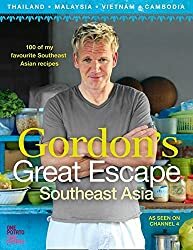 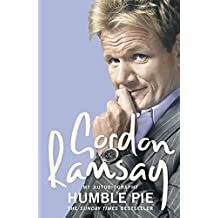 Scottish by birth, UK chef Gordon Ramsay was brought up in Stratford-upon-Avon, England, and initially aspired to be a professional footballer. 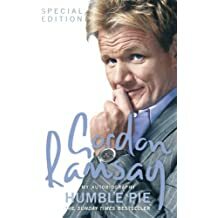 However, when an injury prematurely put an end to any hopes of a promising career on the pitch, Ramsay went back to college to complete a course in hotel management. 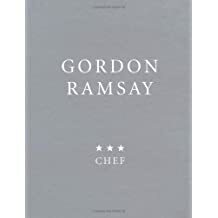 His dedication and natural talent led him to train with some of the world’s leading chefs. 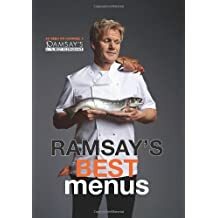 Now internationally renowned and holding seven Michelin stars, Ramsay has opened 34 restaurants globally including Europe, America, Asia and the Middle East. 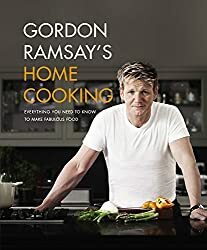 Ramsay has also become a star of the small screen in the US and UK, and earned himself an EMMY nomination in 2017. 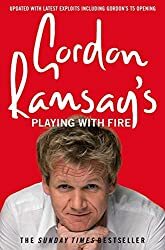 Most of his shows are distributed throughout the globe, giving Ramsay a global audience. 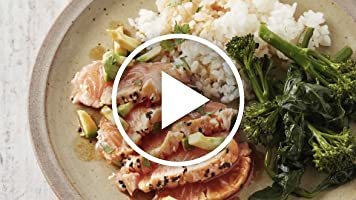 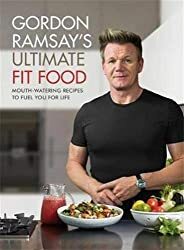 While best known as a celebrity chef now, Ramsay has seen success in a variety of other ventures outside of food and television too. 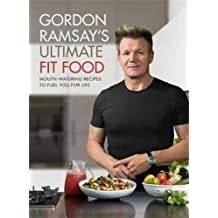 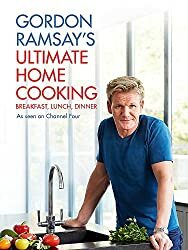 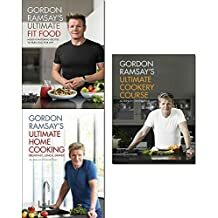 Most notably as a published author, Ramsay has released a number of books, many of which have become bestsellers around the world; including his soon be released Ultimate Fit Food. 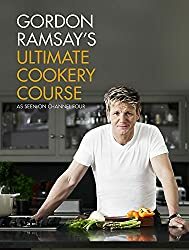 In 2006, in recognition of all that Ramsay has contributed to the industry, he received an OBE (Order of the British Empire awarded by Queen Elizabeth II). 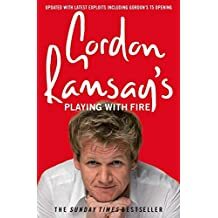 Since then, Ramsay and his wife, Tana, set up the Gordon and Tana Ramsay Foundation in 2014, to make a meaningful difference to the charities that are important to them. 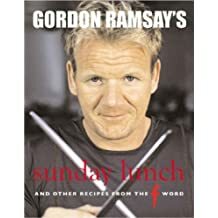 Gordon Ramsay's Sunday Lunch: And Other Recipes from the "F Word"